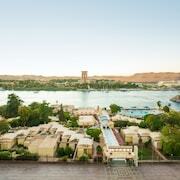 Top 10 Aswan Hotel Deals from ￥1,385/Night! 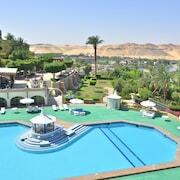 Best hotel in Aswan and Egypt.. best view everrr!! 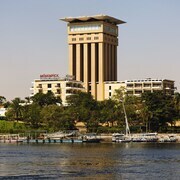 It was our second visit to Aswan and Movenpick. 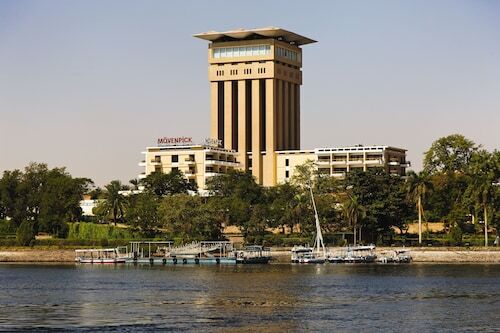 Best of all, I felt completely safe in the hotel and in all of Aswan. Good points - clean room. 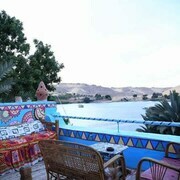 Peaceful location due to being on island in middle of Nile. 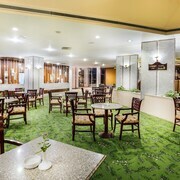 Outside areas serene with nice views. Service offering of express laundry (within 4 hours) great for people with limited time like us. Big balcony. Beds firm and so comfy, great quality sheets. Breakfast a lot of choice, coffee very nice. 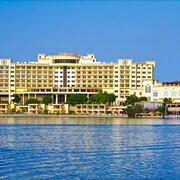 Bad points - waiting for boat to go back and forth from hotel to land and vice versa is slightly annoying. 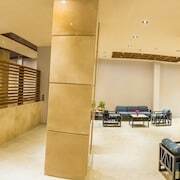 Housekeeping tried to overcharge me by double for express laundry. 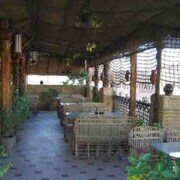 A bit far if by walking to town, but it is okay if by taxi that cost 50 Egyptian pound to town area. 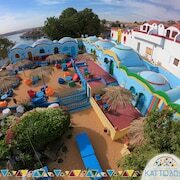 Explore Aswan with Expedia’s Travel Guides to find the best flights, cars, vacation packages and more!